This week I got around to installing the much-talked-about Elementary OS Freya in triple boot mode with Ubuntu 15.04 and Windows 8, and I must say I have been pleasantly surprised by the simplicity of the distro. 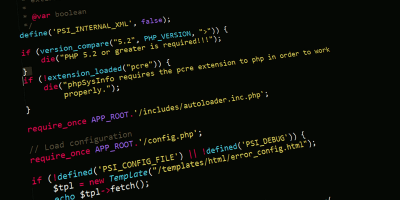 It has an extremely classy desktop environment (one of the most beautiful ever) and is lightweight, so it’s easy on your system resources. 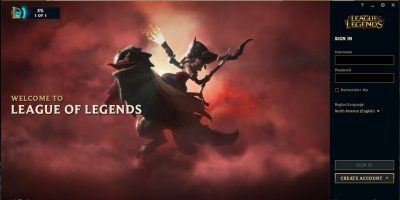 This article is all about my experience on Freya for the past few days and how it compares with Ubuntu 15.04 where I was coming from. 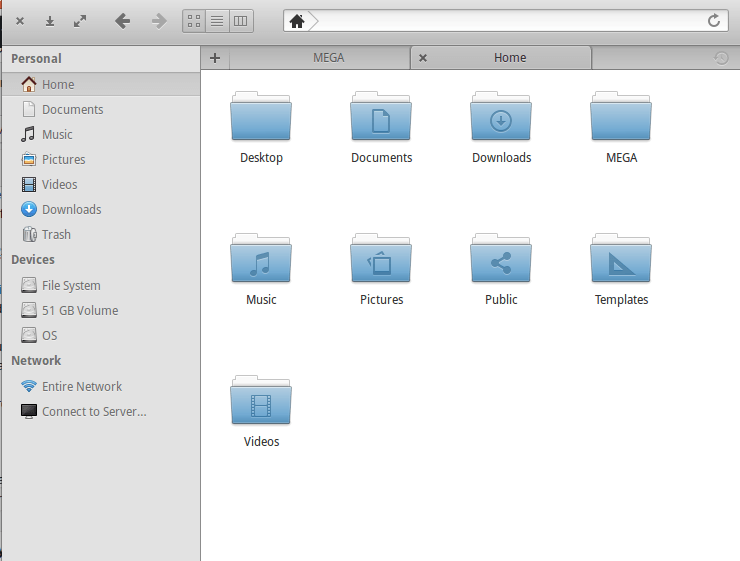 The ISO file can be downloaded from the Elementary OS website. 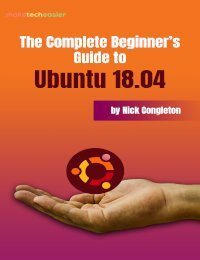 Installation was easy enough, nearly exactly the same process as in Ubuntu. It didn’t take me even ten minutes to get Elementary OS Freya up and running. The first thing I could not help but notice is the beauty of the OS out of the box. It’s lovely just as you install it. I remember having to download and install a couple of themes and icon packs to make Ubuntu (Gnome) half as beautiful, but here the default look should do just fine. The desktop itself is just a top bar and wallpaper. You cannot add icons to your desktop or perform any actions whatsoever. But you do get a dock at the bottom for quick access to your favorite applications. 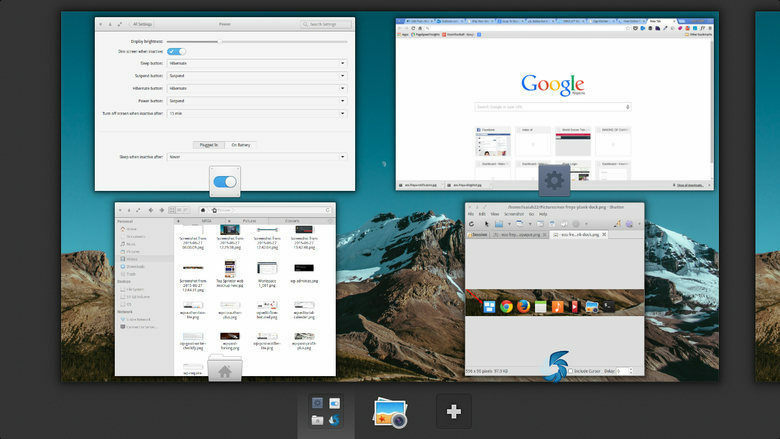 Similar to Gnome3.x, Pantheon’s desktop comes with a transparent top panel which comprises of the application launcher (Slingshot), standard quick access icons (for wi-fi, battery, volume, etc.) and the clock in the middle. As soon as you launch a full-screen window, the top bar goes opaque to provide better visibility of the panel indicators. 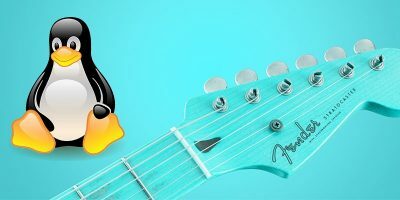 The Slingshot is extremely simple with a default Chrome-OS-style alphabetized grid for showing applications; however, you can change it to show your apps by category or simply do a quick search to find a specific application. It’s a lot better than Unity’s dash and launches apps faster in my experience. The notification system in Freya is very good and acts just like it’s supposed to. Pop-ups are not obtrusive like the ones in Unity, and you can configure notification settings for individual applications or enable a “do not disturb” mode if you want to turn notifications off. 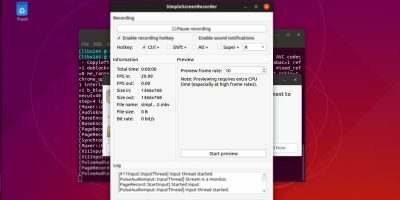 Unlike Ubuntu, which packs a host of unnecessary applications, you get just a handful of essentials here including Noise for its music player, Audience as the video player, Geary as the email client and Scratch as the default text editor. You get no office app, however, but you can easily install one of course if you need it. Elementary OS uses Ubuntu’s Software Center as the default package manager, so it’s compatible with most of the applications there. 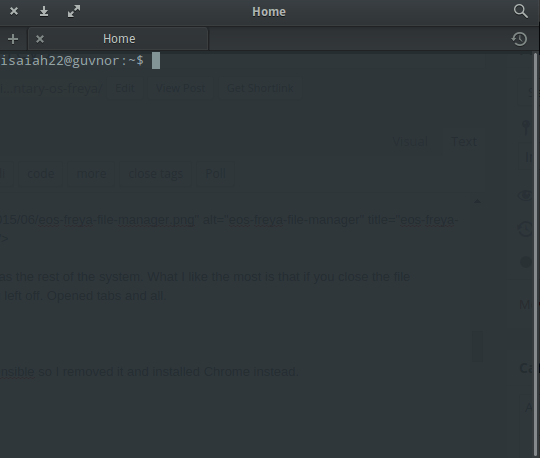 I really like the default file manager which looks just as sleek as the rest of the system. What I like the most is that if you close the file manager, the next time you open it, it just picks up where you left off, opened tabs and all. Midori is the default browser, but I found it too slow and unimaginative, so I removed it and installed Chrome instead. 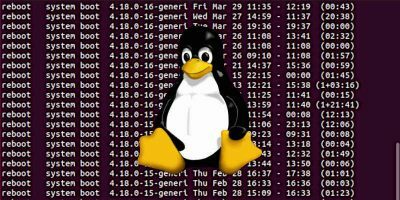 The terminal is, by far, more intuitive than the default Gnome Terminal that is bundled with Ubuntu and offers several useful features. For example, you get a notification when a command has finished running, and you can use keyboard shortcuts to copy or paste commands. 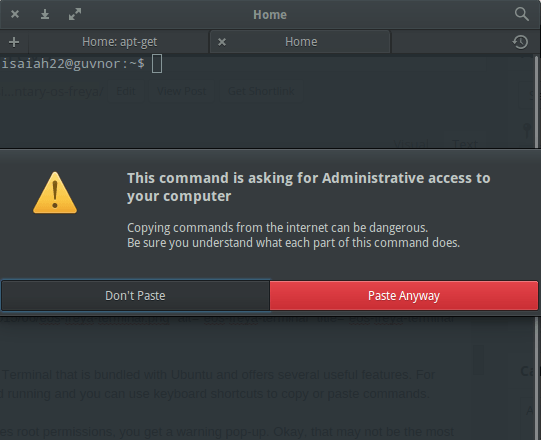 Also, if you try to paste a command in the terminal that requires root permissions, you get a warning pop-up. Okay, that may not be the most useful feature for experienced users, but it could be a good signal for new users. On the dock you have an icon to give you a quick overview of your running applications. You can also assign a keyboard shortcut for this function. 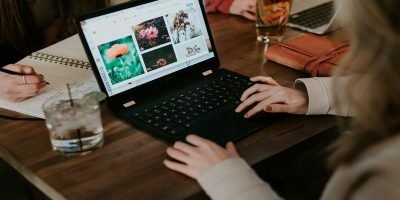 Workspaces are created dynamically, which means that you only get one more workspace when you need it. There really is nothing new here. 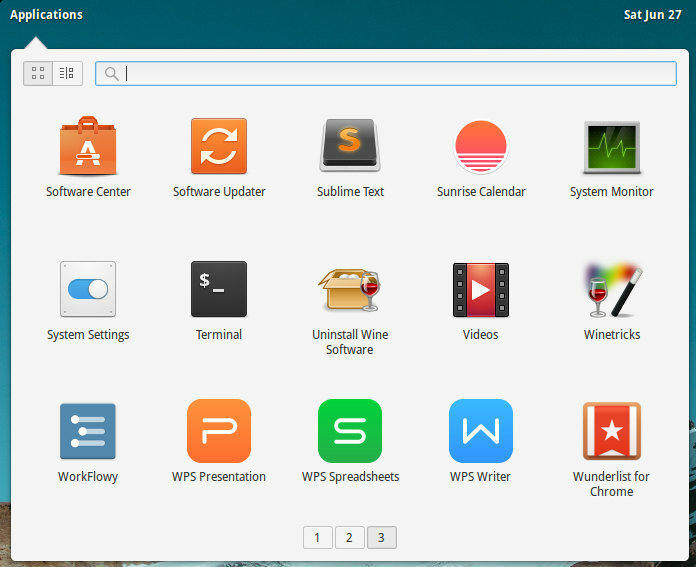 If you have used workspaces in Gnome3.x or Cinnamon, you’ll be familiar with this system. 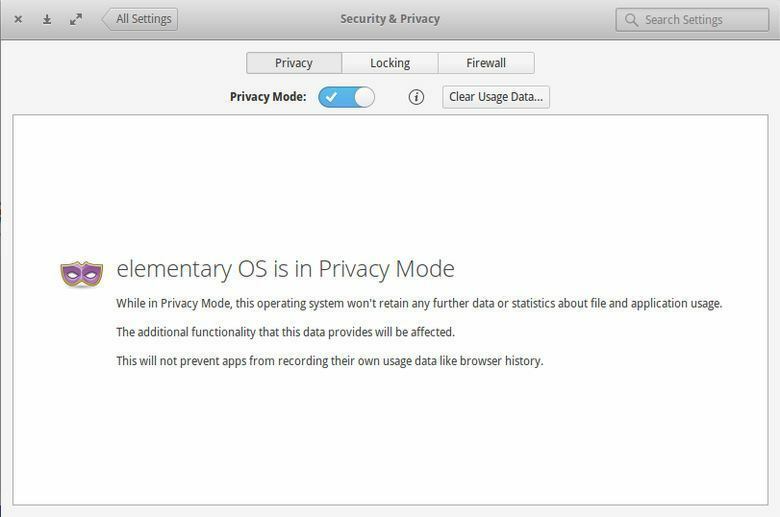 Elementary OS allows you to switch privacy mode on or off with one click. In privacy mode, the OS will not retain any data about your files and application usage. If you prefer to keep privacy mode off, you can add specific applications or directories that you do not want to be tracked in the settings menu. My experience has been great so far but not quite at one-hundred percent. For example, Noise music player wouldn’t work even after I had installed the relevant codecs, so I used Audacious for a while as my music player before having to remove Noise and reinstall it to get it to work. Even then it freezes sometimes, and you have to restart the application. Another thing is that when I drag an item with my mouse pointer, it becomes glitched where there are two mouse cursors meshed together with the icon of the file moved. The cursor still works but only the one at the left hand side. What I like best about Elementary OS Freya is its speed and simplicity. 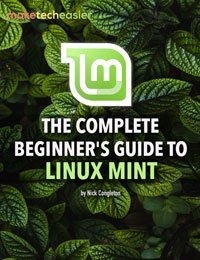 Performance wise, I found it to be mostly stable and quicker than Ubuntu. It doesn’t have the most customizable desktop, but you can get some added options for customization by installing Elementary Tweaks. I find that I can be more productive in Elementary OS Freya than Ubuntu because of the ease of use of its desktop environment and its clean, distraction-free look. 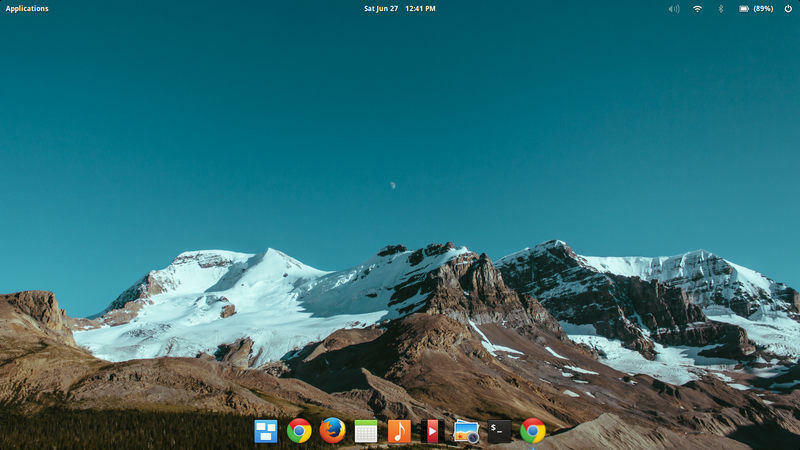 Of course, you can install Pantheon in some other Linux distros, but it is not officially supported and may not work very well according to the developers, so if you want the best possible experience, you have to be running Elementary OS. 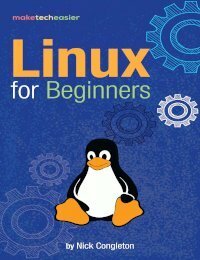 If you’re new to Linux, you should definitely consider installing Freya as your first Linux distro, as it’s ridiculously easy to pick up and get comfortable with. You can download Elementary OS Freya from the its official website. 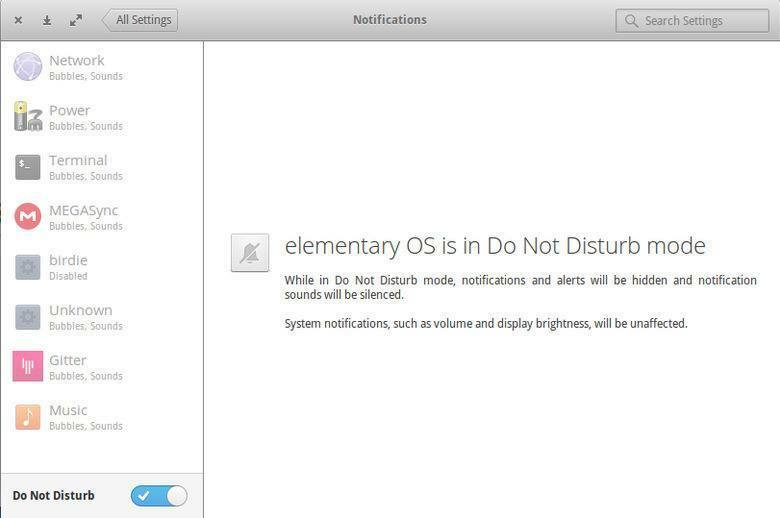 Have you used Elementary OS Freya? How does it compare with your other favorite distributions? 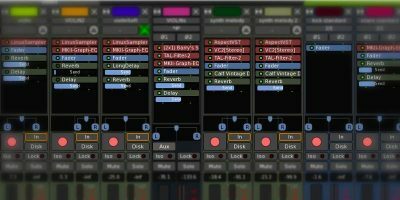 Does it have some feature that could persuade you to switch? Let us know in the comments section. What Is a Quantum Dot Monitor?